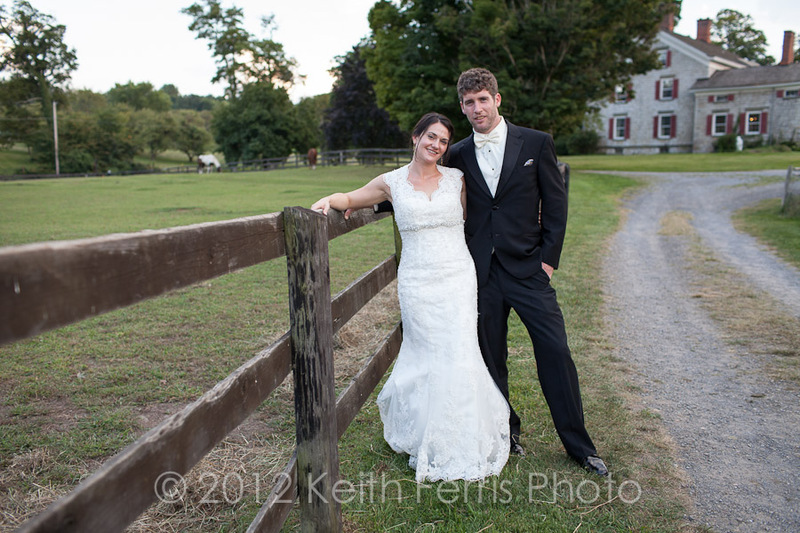 Kate and Jereme’s New Paltz wedding was a picture perfect day in Ulster County. They were married in the Reformed Church of New Paltz on Huguenot Street. The Church is light and airy so I had a great time shooting in there. Historic Huguenot Street is a wonderful location for a wedding. There were many photographic options for portraits following the ceremony so we just walked around the historic buildings. I think the photos have a timeless feel to them because of the setting. The reception was at Magnanini Farm Winery in the Hamlet of Wallkill. I had never been there before but I was blown away by the scenery and atmosphere. It feels like an Italian Villa, right in the middle of the Hudson Valley. It’s a very authentic Italian winery and the dinner was served family style and was excellent. It’s so Italian in fact that they make their own Grappa! I didn’t try it, but it’s on my list to return for a tasting one day. Below are a few of my favorite photos from the day. Take a look and let me know what you think. Like these photos? Then please like my facebook page or leave a comment below. I met May & Terrence at Mohonk Mountain House for their engagement shoot on a rainy April day. I was hoping that the rain would stop so we could walk through the gardens, but it was alright that it didn’t because it is Mohonk after all and there’s plenty of covered places to take pictures. We had a great time anyway and best of all, the rest of the weekend cleared up so they were able to fully enjoy the grounds during their stay. Below are a couple of my favorite shots from the day. They’re a great couple and I can’t wait until their August wedding! I hope you enjoyed these Mohonk engagement photos. Please leave a comment below and be sure to like my facebook page to be notified of new blog posts as they’re published. 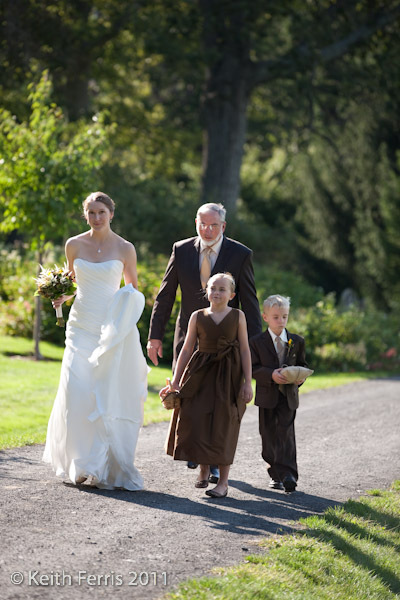 Amy & Frank’s early fall wedding at Mohonk Mountain House was a perfect Catskills wedding. It was threatening to rain all day but the weather held off so the ceremony could be outside. 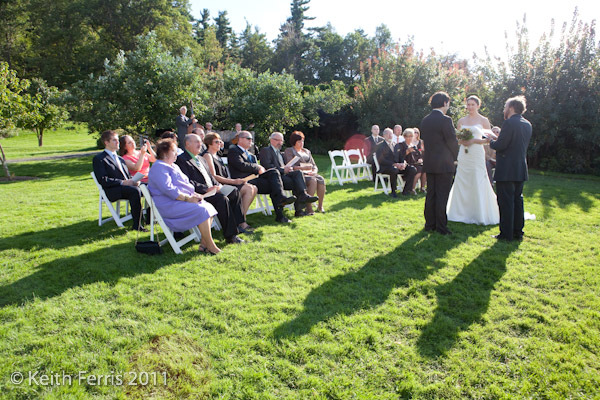 It was a beautiful wedding in the garden. During the reception there was quite a thunder storm, but they say rain on your wedding day is good luck. Please enjoy the photos below. 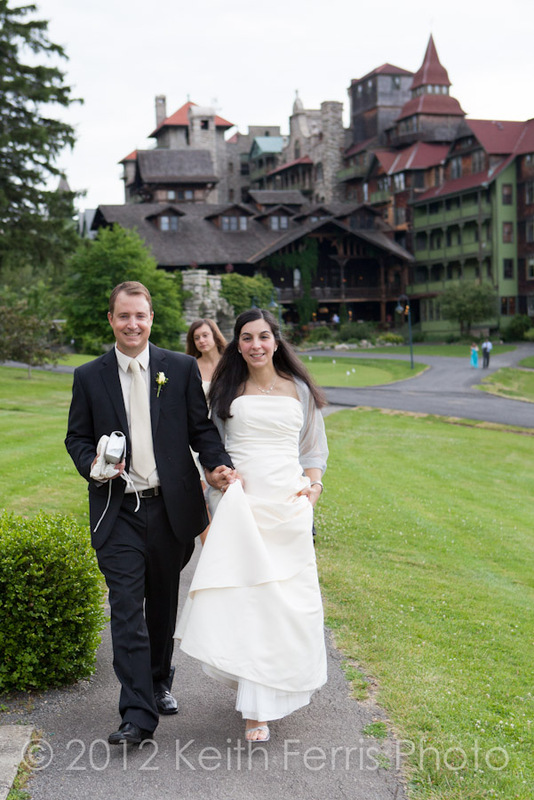 I hope you enjoyed these beautiful Mohonk Mountain House wedding photos. Please leave a comment below and be sure to like my facebook page to be notified of new blog posts as they’re published! Adrianne & Austin’s Tralee Farm wedding was a day to remember. It was perfect in so many ways. The ceremony was a St. Joseph Church in New Paltz, NY and the reception was at the barn at Tralee Farm in Stone Ridge, NY. The bridal party was large and I had fun mixing up the poses for the group photos. Adrianne & Austin are so much in love that you can see it in the photos. I had met them for an engagement shoot in the spring and to check out Tralee Farm so we were very comfortable with each other and on the day of the wedding it was super fun and relaxed. Overall it was an awesome day and I captured some great images for them to treasure and remember their Tralee Farm Wedding day. 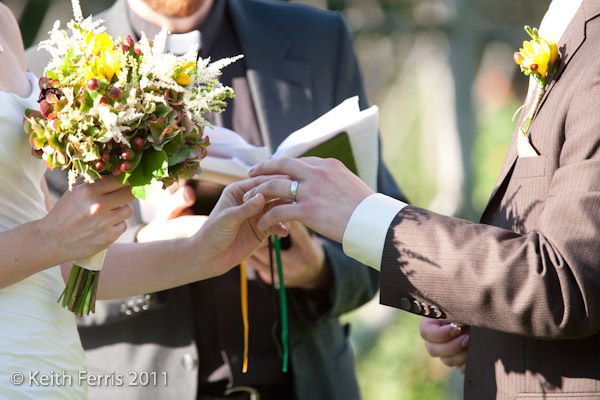 I hope you enjoyed these beautiful St. Joseph Church New Paltz and Tralee Farm Stone Ridge NY wedding photos. Please leave a comment below and be sure to like my facebook page to be notified of new blog posts as they’re published. Maria & Tim’s Mohonk wedding was unique in many ways. Maria was seven months pregnant (and she looked fantastic). The whole wedding was only ten people including the bride and groom. I was just Tim’s family since Maria’s family is in Italy. It also happened to be Tim’s parents fiftieth wedding anniversary and they just so happened to have honeymoon at Mohonk fifty years ago. The other thing about Tim’s family is that they’re musical. Very musical. Tim’s mom is a pianist, and though Tim claims that he and his sisters are amateur singers, they’re actually pretty amazing. I also shot video for this wedding too so it’s nice to be able to go back and hear the many songs that were sung during the ceremony. Below are some of my favorite photos from the day. I hope you’ll enjoy them as much as I enjoyed being there. 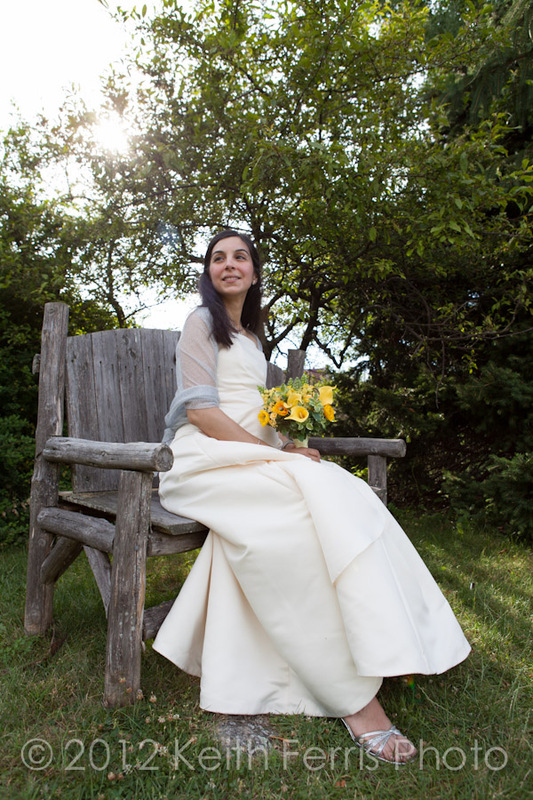 I hope you enjoyed these beautiful Mohonk wedding photos. Please leave a comment below and be sure to like my page on facebook to be notified of new blog posts as they’re published!